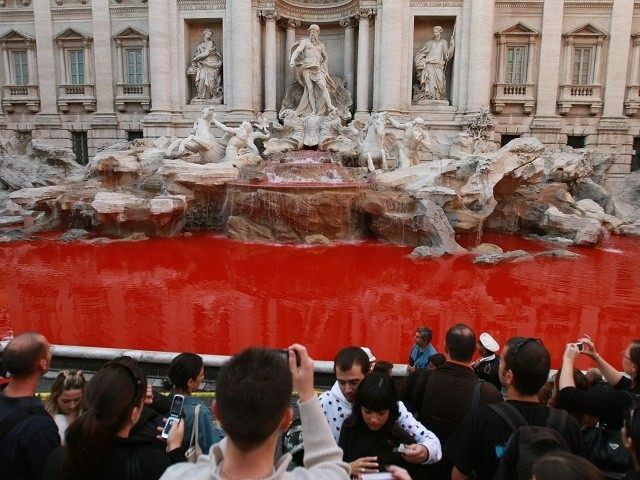 In a move reminiscent of the first plague of Egypt, the city of Rome will dye its most emblematic fountain blood red in commemoration of the many new martyrs killed in our time for their faith in Jesus Christ. The Catholic charity Aid to the Church in Need has organized the event to “call attention to the drama of anti-Christian persecution.” Vatican Cardinal Mauro Piacenza will introduce the ceremony, which will feature testimony from Bishop Antoine Audo of Aleppo, Syria, as well as other witnesses to Christian massacres in Yemen, Pakistan, Turkey and Kenya. 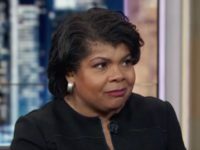 The year 2015 saw “the most violent and sustained attack on Christian faith in modern history,” according to a watchdog organization that has been monitoring Christian persecution for decades. The ceremony was held in the iconic setting of the Roman Coliseum, a symbol for many of the earliest Christian persecutions and martyrdom. Francis underscored the evil of these atrocities, carried out in the name of God and religion. “O Cross of Christ, we still see you today in the fanaticism and terrorism of the followers of a religion who profane the name of God and use it to justify their unprecedented violence,” in evident reference to the Islamist terrorists behind much Christian persecution today. According to the biblical account of the plagues of Egypt, God commanded Moses and Aaron to turn the Nile and all the waters of Egypt to blood, as a sign to Pharaoh. “Blood will be everywhere in Egypt, even in vessels of wood and stone,” God tells Moses. Yet despite this sign, Pharaoh’s heart was “hardened” and the persecution of God’s people continued.